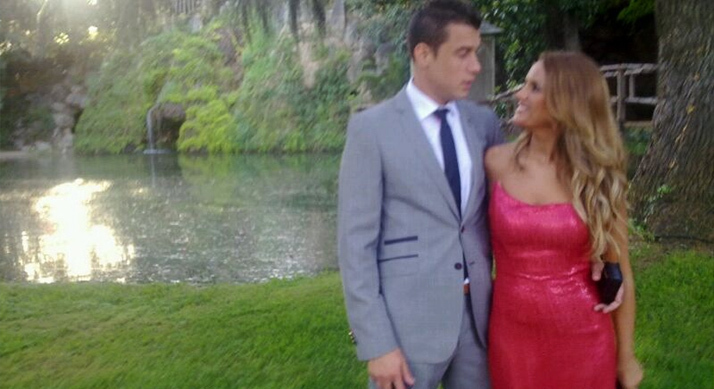 No queremos irnos de vacaciones sin poneros esta fantástica foto de Marta López en la boda de Luis Rollán en Alella. Marta, confió en nuestro modelo Tritón para el gran día del colaborador de Sálvame. Tanto es así, que a partir de ahora en su tienda de Talavera de la Reina en Toledo, tendrá la nueva colección Enigma para todas aquellas novias que deseen ser diferentes el día de su boda. I¡¯m no longer positive where you are getting your info, however great topic. I must spend a while studying much more or working out more. Thank you for fantastic info I used to be on the lookout for this info for my mission. I just want to tell you that I am just beginner to weblog and certainly enjoyed you’re blog. Very likely I’m planning to bookmark your site . You actually come with remarkable articles. Cheers for sharing your web site. I do not actually understand how how exactly this is different between the New York Times getting this out this or some online site. Stuff such as this one needs to be pushed out more often. I would hope that citizens in the USA would stand up for peoples rights like this.